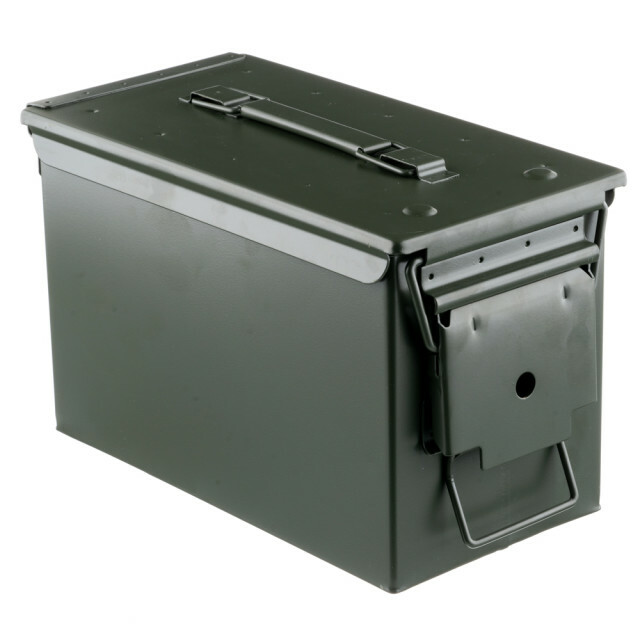 Widener's: Your Home for Great Prices on Bulk Ammo! Welcome to Widener’s! 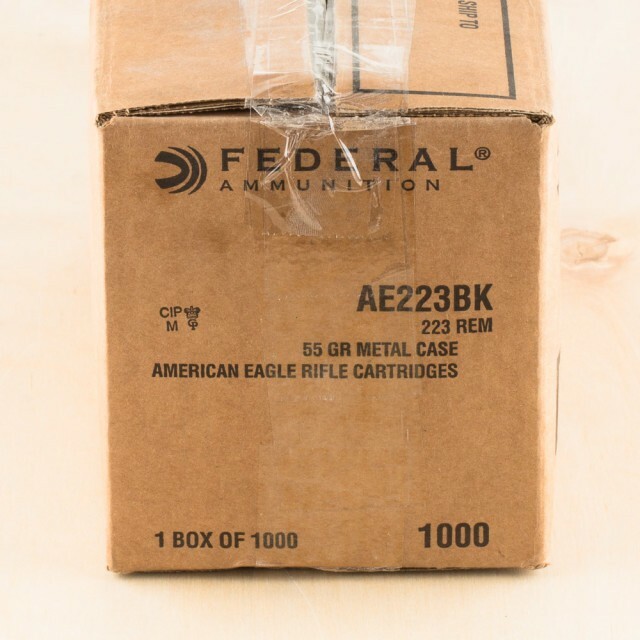 There’s never been a better time to buy bulk ammo and Widener’s has the products you really want in stock and ready to ship. Be sure to check out our blog, we post new articles each week with helpful tips, ammo guides, historical knowledge and much more! It’s time to do more outdoors, so head to the range and stay longer with big savings on our already low priced inventory. We don’t just sell high-quality ammo, we use it too. Save a lane for us at the range, we’ll see you out there! The majority of orders placed before noon today will leave our warehouse on the same-day. 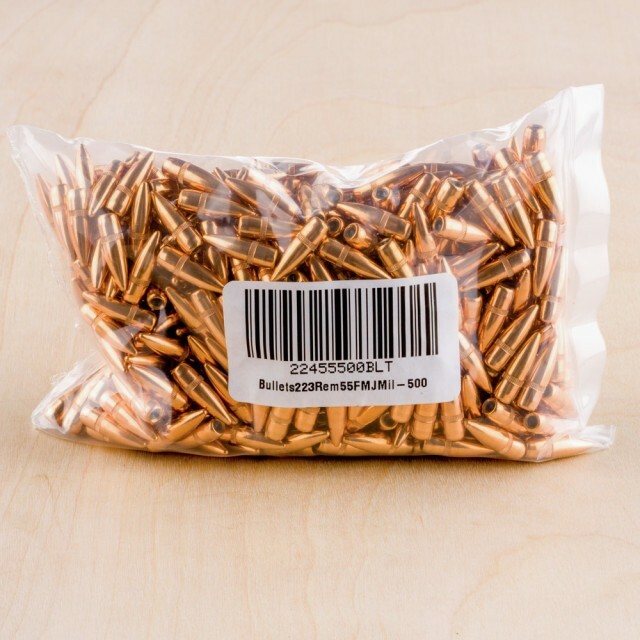 We know ammo in your hand is worth more than a backorder, the equivalent of an ammo I.O.U.! 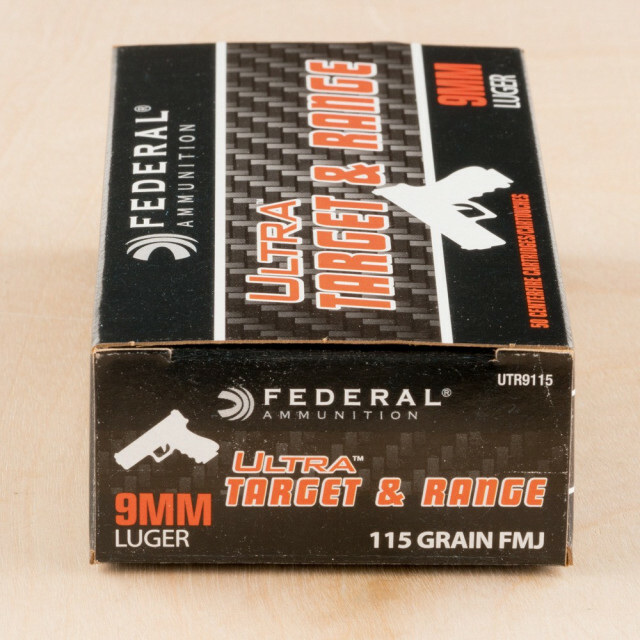 At Widener's you'll find a huge line-up of bulk range rounds and in-stock hollow point and hunting ammo for sale with fast shipping that you can count on made by brands you've learned to trust. In fact, we stand behind each round we sell. Whether you're just headed out for a day of training or making plans for your next trophy hunt, we have the ammunition you need with service and prices that can't be beat. Check out a sampling of our best selling brands below and if there is anything you're looking for but you don't find, please don't hesitate to send our friendly customer service team a note.